While it’s important to write engaging web content, it’s also important to write content that is accessible. Since the web is available to a multitude of people who may have various disabilities, you should remember to write content that works with assistive technologies, such as screen readers and refreshable Braille displays, and that is easily understandable. Follow the tips below as you create your content to make sure your pages are accessible. By breaking your text up into small chunks and giving each chunk a descriptive heading or subheading, you can make it easier for users relying on assistive technologies to navigate to the section they need. For example, say you are writing a post on safely cooking beef, pork and chicken. If you break your post up into chunks and include a heading for each of those food types, a screen-reader user who simply needs information on safety guidelines for cooked chicken can quickly jump to the section on chicken. Some adaptive technologies, such as screen readers, include a feature that simply presents a list of links to users without any of the other content on the page. If you use generic text, such as ‘click here’, for your links, such a user will have no idea what that link goes to. Instead, use descriptive text, such as ‘additional safety guidelines for cooking meat’, for your links. As with all other types of writing, keep your audience in mind while you are writing text, including those who use adaptive technologies or who have disabilities. Users with learning disabilities may have a hard time following content that is overly wordy or that uses unfamiliar terms, acronyms or jargon. 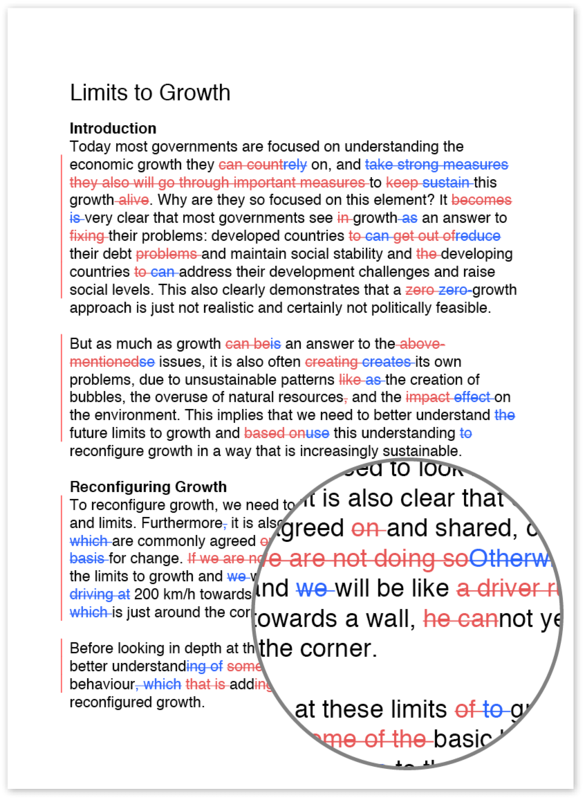 Users who rely on screen readers may find it difficult to understand sentences that include lots of parenthetical insertions, dashes or other symbols. Remember that most screen readers don’t pronounce periods, commas or colons, but they pause when those punctuation marks appear. Other punctuation marks, such as parentheses, dashes and quotation marks, are spoken aloud, which can get confusing if you write a long sentence. Keep your sentences short and simple whenever possible. If your page includes an image that is vital to understanding the content of the page, remember to provide alternative text for that image. This text will be provided by certain assistive technologies to help users obtain the full meaning of the text. If your image is purely decorative, don’t provide alternative text. Doing so may be confusing for readers, and they have to spend time listening to irrelevant information. 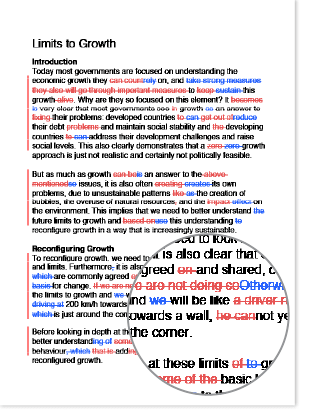 Text readers and other assistive technologies don’t differentiate between text that is bolded, in a different colour or highlighted and text that isn’t. Don’t assume that all users will know that the text you bolded and highlighted in neon yellow is important. Instead, find other ways to show that text is important. This can be as simple as writing ‘The following point is important to remember…’.